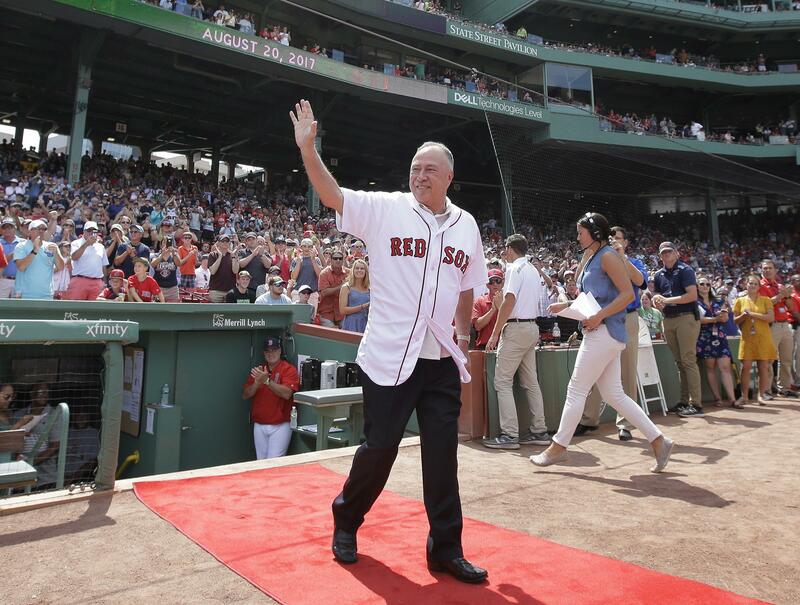 Tue., Aug. 7, 2018, 7:51 p.m.
TORONTO – Boston Red Sox television analyst Jerry Remy is again battling cancer. NESN announced Remy’s latest diagnosis in a statement Tuesday. The network says “at this time, Jerry’s focus is on his medical treatment.” He was not a part of NESN’s broadcast team for Tuesday night’s game against the Blue Jays. The network did not disclose details of Remy’s diagnosis or provide a timeline for how long he might be away. The 65-year-old former Red Sox second baseman was first diagnosed with lung cancer in 2008, relapsed in 2013 and again twice in 2017. He returned this season for his 31st year broadcasting Boston’s games. Remy was a longtime smoker and has spoken publicly in favor of regular medical checkups. Published: Aug. 7, 2018, 7:51 p.m.